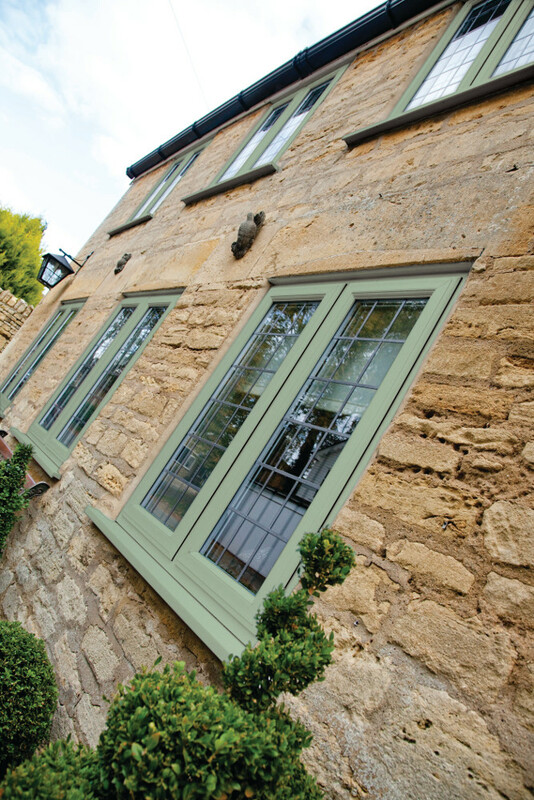 Casement windows are our bestsellers, combining security, attractiveness and superb noise reduction. 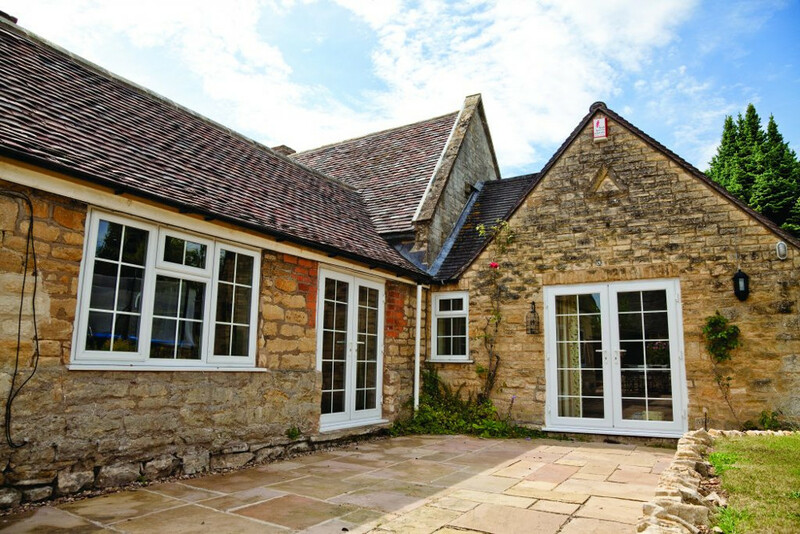 Once installed, these durable windows need little-to-no maintenance and are suitable for most properties, giving a functional yet stylish finish to your home. And as every uPVC casement window we install is made to order, you know it will be an absolutely perfect fit. The wide range of design options and finishes mean you can choose one to suit you. Designs include Georgian bar, astrical bar and mock horn. The finishes range from woodgrain effects through to more solid colours, and there are also various options when it comes to the glazing. Meanwhile, choose from a smart range of furniture in gold, chrome, white or black. All our casement windows feature-energy efficient glazing and high security Blade locks as standard. Furthermore, our unique high performing ActivSeal ensures your windows will perform year after year. Extensive choice of designs. 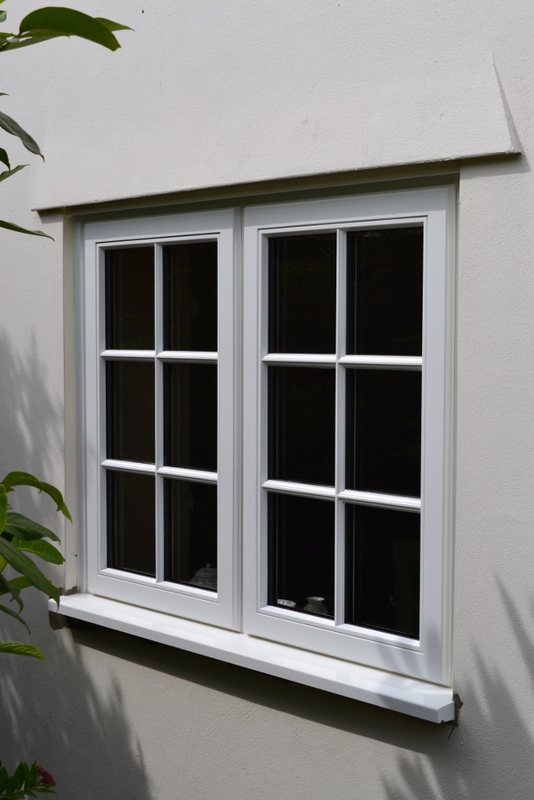 Casement windows consist of outward opening sashes, they can open as side hung or top hung to suit application. Our windows are rated A+ for energy-efficiency – you won’t find better anywhere else – so you can also expect to enjoy lower heating bills. All our windows meet British Standards in terms of strength, operational characteristics and weather resistance, and they are tested rigorously – and above industry standards. 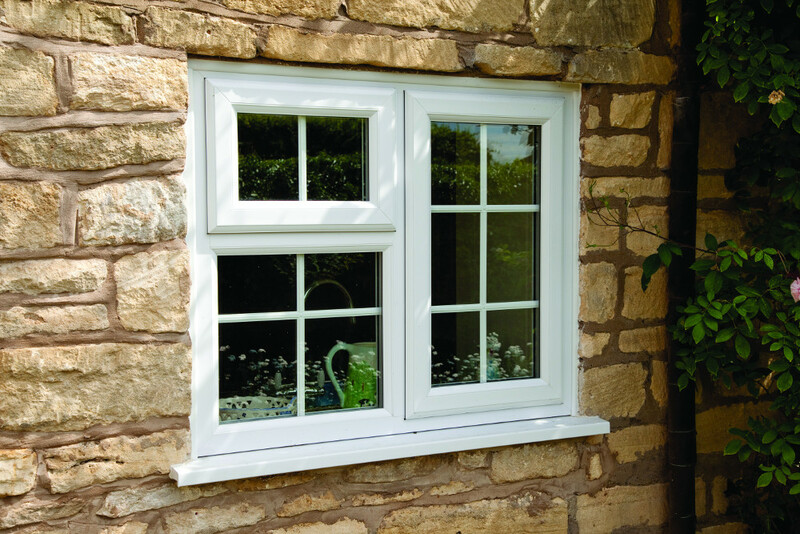 The Supaglide gearbox action (which has been tested to the equivalent of 30 years of heavy use) and eight-point locking system help cement these windows’ deserved reputation for being durable and secure. Hardware: Fitted with a choice of espagnolette or shootbolts. Stainless steel friction hinges and locking handles are supplied to all sashes. Performance: Our double glazed units meets weather-performance and operational and strength characteristics as specified in BS6375 Parts 1 and 2. Product options: Mock horn is an option to top-hung casements. The bottom of the sash has an extruded feature to give the appearance of a vertical slider. It can be incorporated only in top-hungs that include a fixed light below.